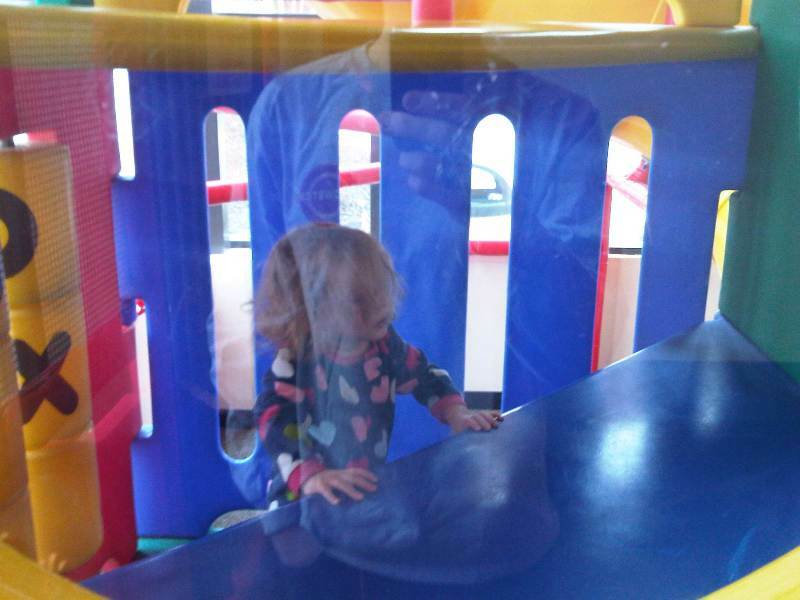 Coming back from the Bahamas cruise, we stopped at a Chick-fil-A. 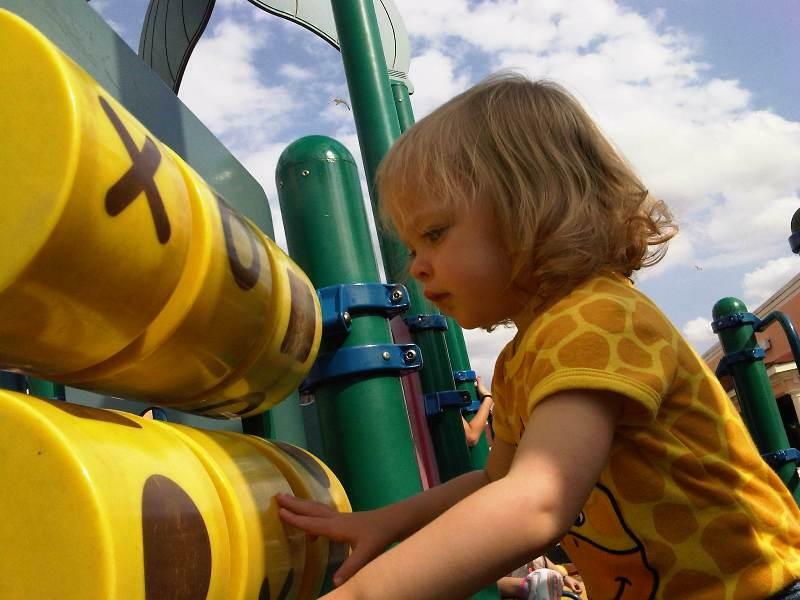 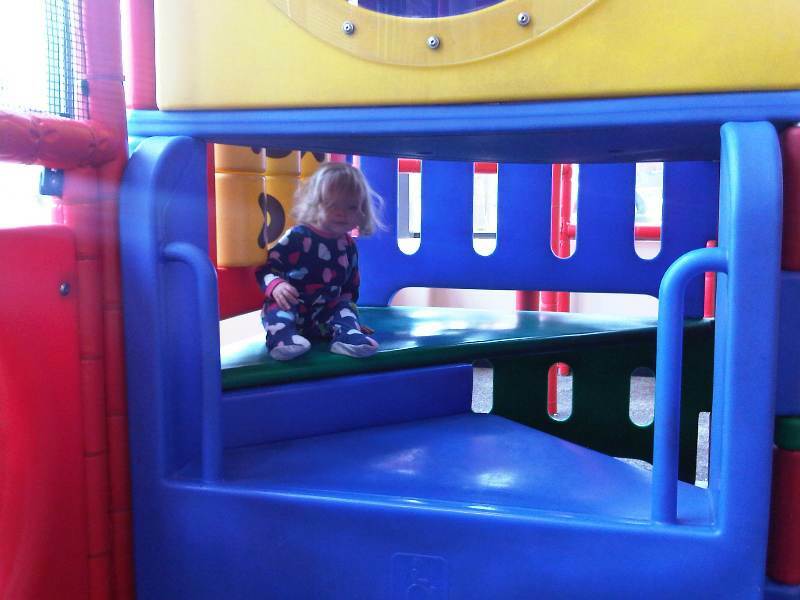 Since Ella had been stuck in a car all day, we let her spend some energy on the playground. 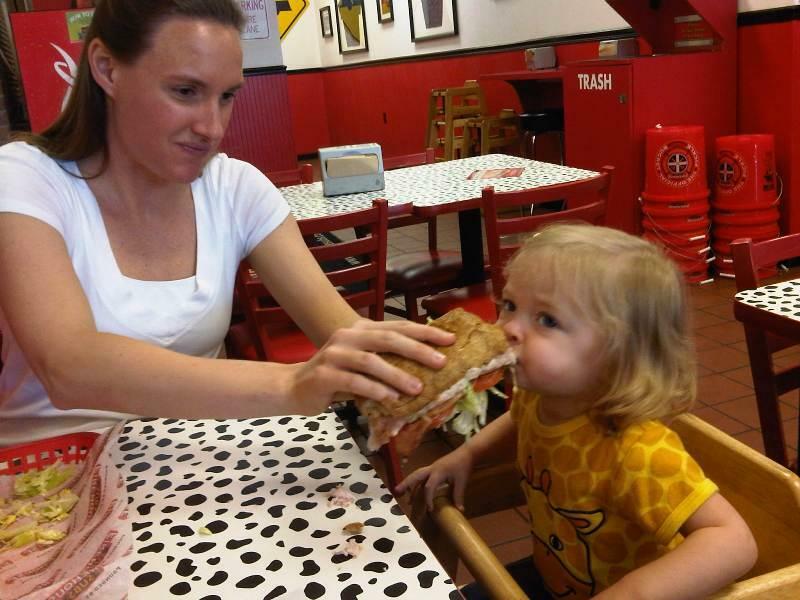 Ella tries some Firehouse Subs. 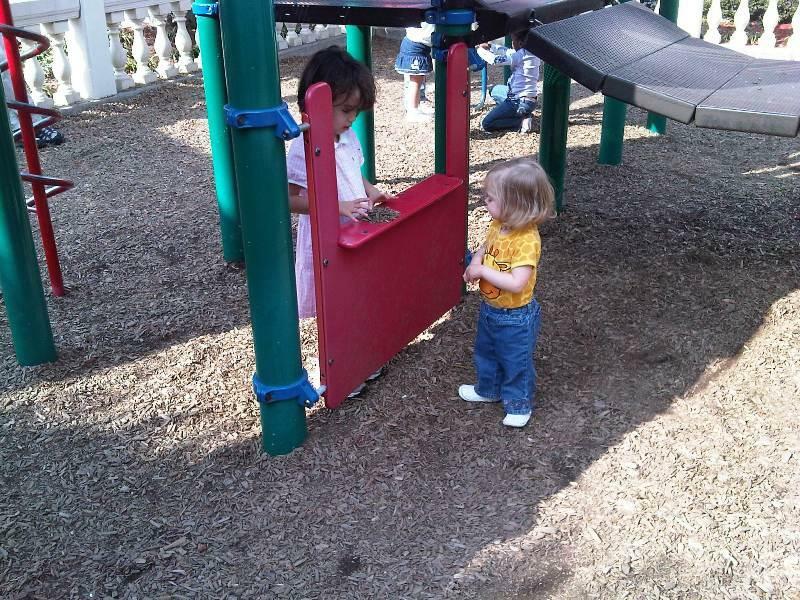 Then off to the park. 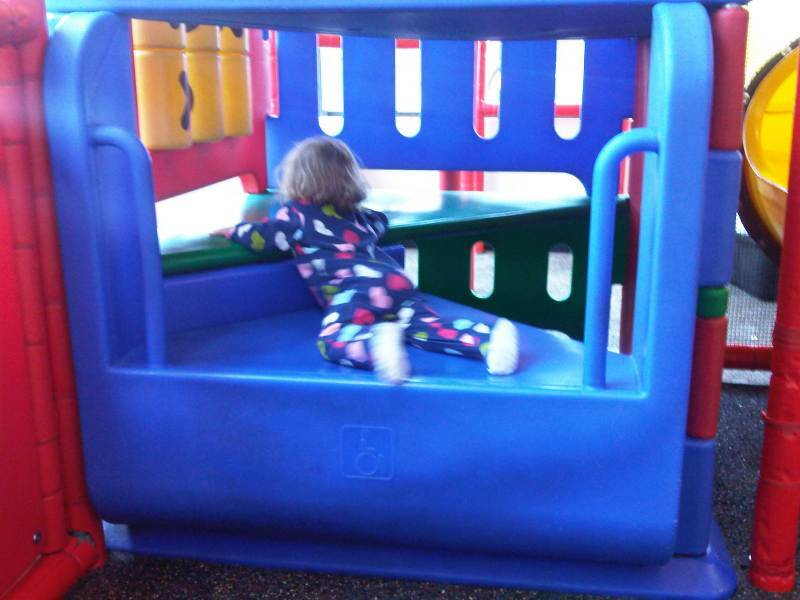 and through some of the obstacles. 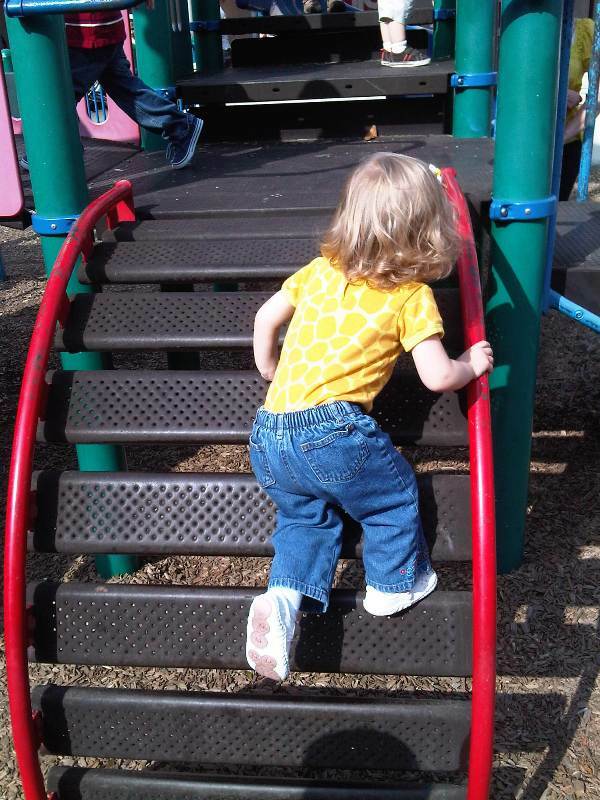 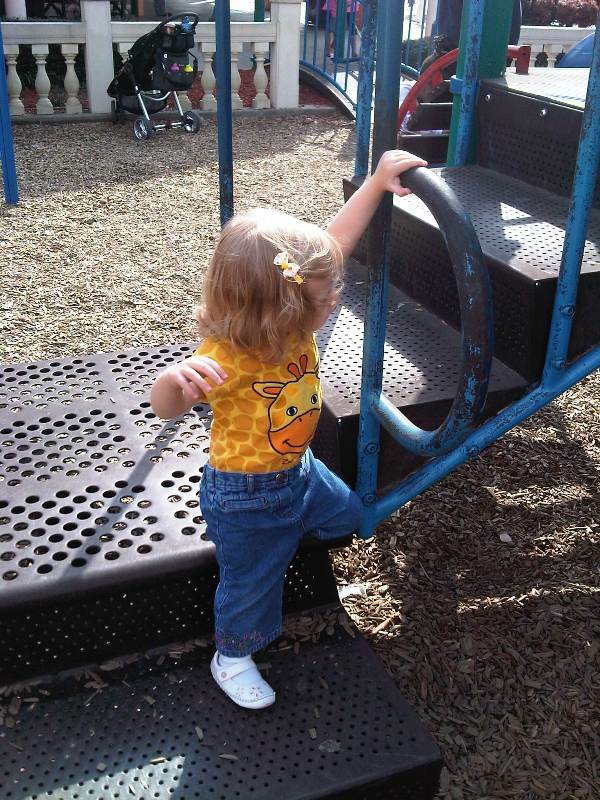 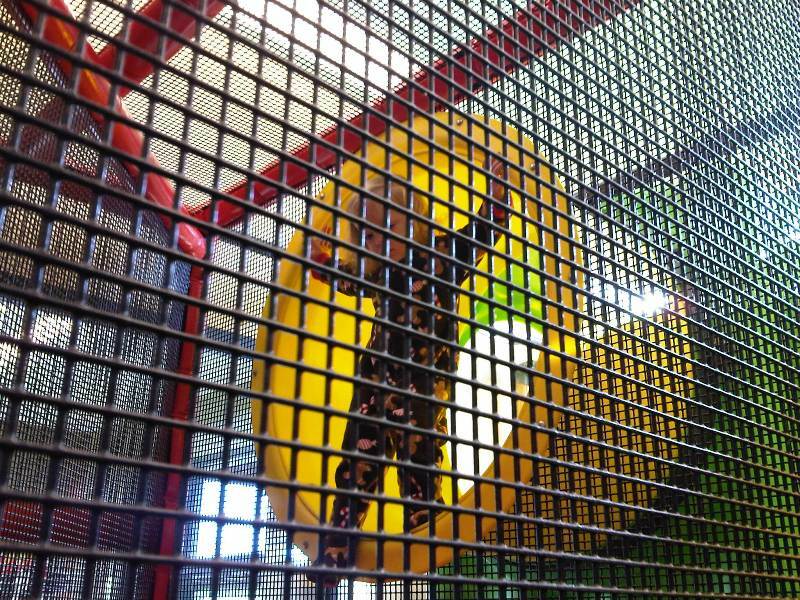 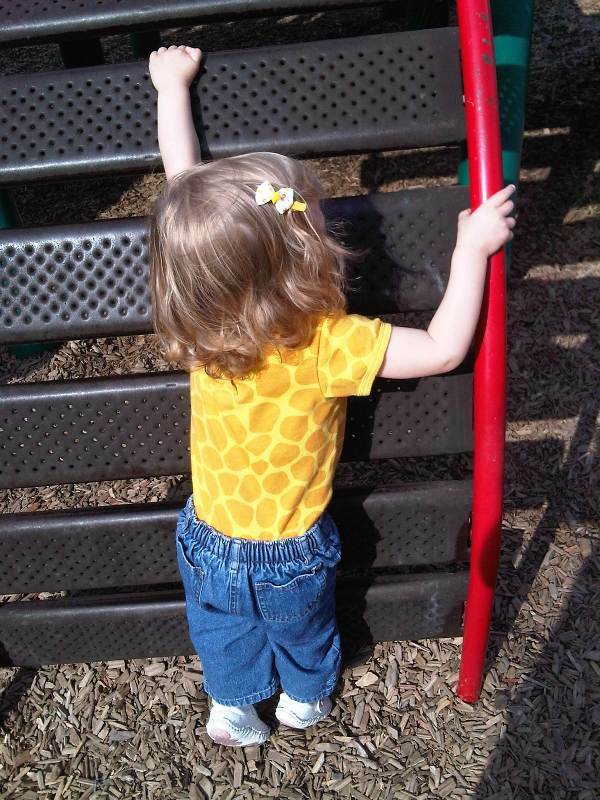 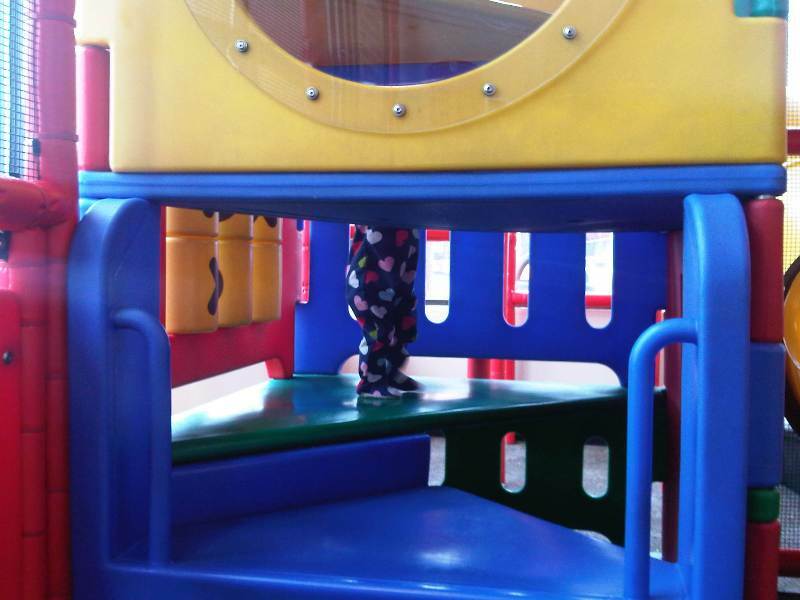 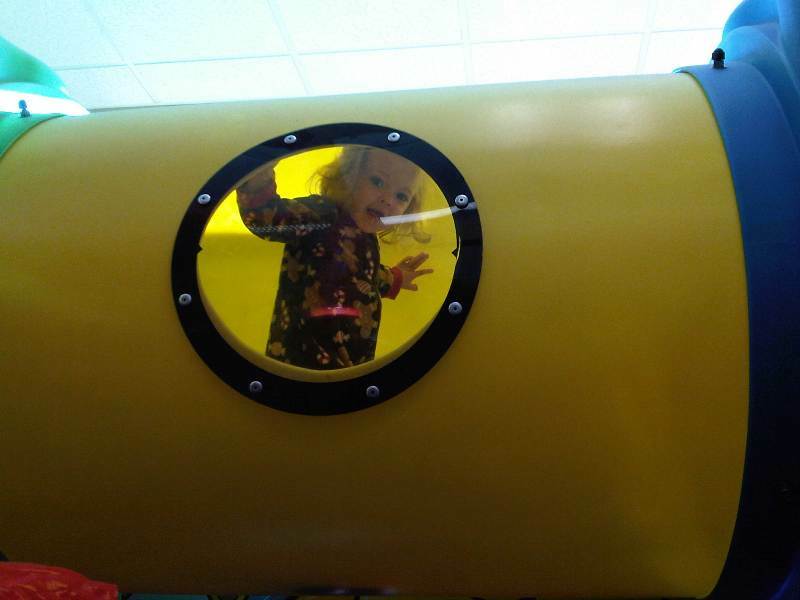 She was in her fear-of-slides phase, so slowly climbed down the hard way.